AM4-66 is a fixable red fluorescent nerve terminal probe. The dye is spectrally identical to SynaptoRed™ C2 (equivalent to FM®4-64), but it has an additional amine group at the hydrophilic end of the molecule, making the dye fixable with formaldehyde or gluteraldehyde. AM4-66 is a fixable red fluorescent nerve terminal probe. The dye is spectrally identical to SynaptoRed™ C2 (also called FM®4-64), but it has an additional amine group at the hydrophilic end of the molecule, making the dye fixable with formaldehyde or gluteraldehyde. 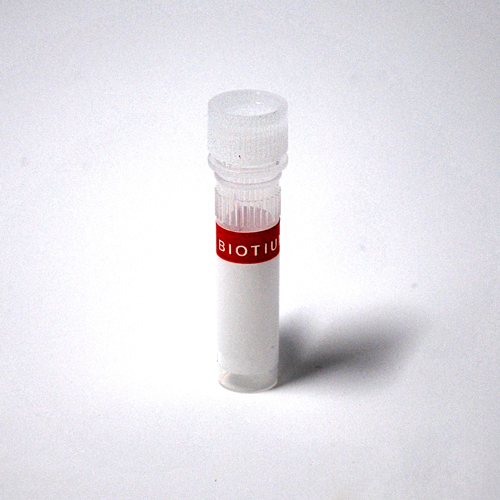 The long emission wavelength makes the dye suitable to be used with GFP in two-color imaging.